When is a Tomb Raider game not a Tomb Raider game? When it’s a Lara Croft game, silly! Bear with us on this one. Lara Croft and the Guardian of Light is to be the latest entry in the Tomb Raider series, it was announced today. However, for the first time in the franchise’s 14-year history the Tomb Raider name is to be dumped. And what’s more, it won’t be available in the shops. Well, not in disc form anyway. The Guardian of Light will be download-only. “This is a really exciting project for Crystal Dynamics, we have created something completely new and very different to what people might be expecting,” said Crystal Dynamics general manager Darrell Gallagher in the official release. The loss of the Tomb Raider title for this new game may have something to do with rumours circulating last summer. Back in Jul. 09 details about a new series direction were leaked, suggesting an open-world reboot. “One Colossal World” was the phrase used at the time. Open-worlds and tombs don’t usually go together, so that may tell us something. Meanwhile, it should be noted that this probably won’t be the last we see of the Tomb Raider name. Back in December, a Crystal Dynamics job ad revealed that there are at least two games in production featuring our favourite British babe. One of which could feature a multiplayer experience, a first for the series. 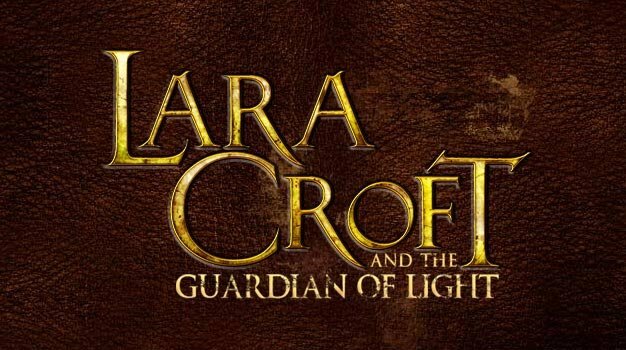 Lara Croft and the Guardian of Light is due out in 2010. It will be the first title in the series to be released under the stewardship of new Eidos owner Square Enix.